This is a poem about Roof Stain Removal West University, Texas, where almost every street name is an allusion to a college, university, or poet throughout the US and the world. Try our soft wash approach and watch it disappear, those black streaks won’t return for several years! It starts to work within five minutes, ‘cause in this battle with algae, we’re in it to win it! 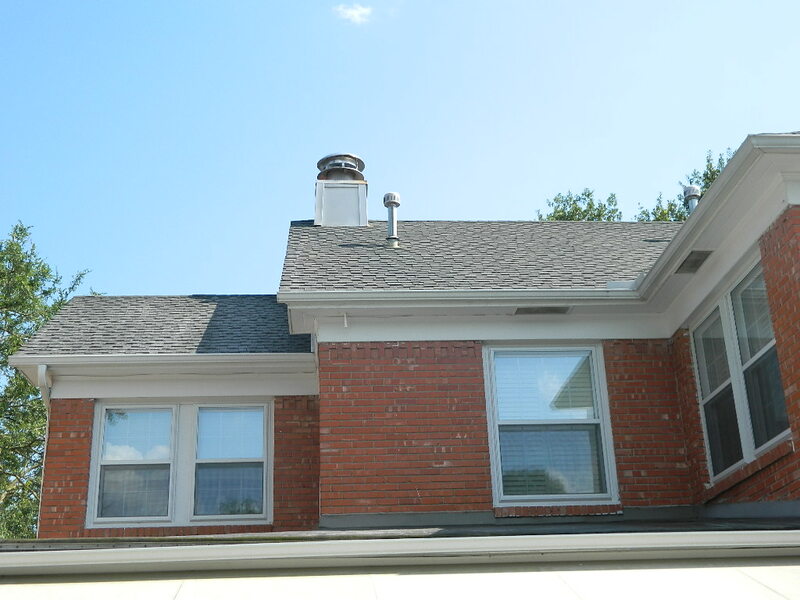 You’ll ruin your shingles if you use high pressure, it quickly erodes the rough “gritty” texture. Those black streak stains are caused by many reasons like rain, humidity, and even different seasons. 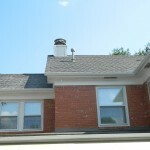 It also feeds on limestone particles that are mixed into shingles which creates shine and sparkles. But the sparkle quickly dies when dark algae grows, making your house look dirty, dingy and cold. And like it or not, it’s spread in the air, from one house to another through spores that are shared. 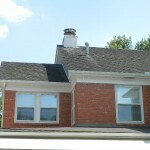 Roof stain removal is our big business, we tackle even deep stains that are old and vicious. The environment isn’t harmed by solutions we use, it only takes minutes for the stains to diffuse. 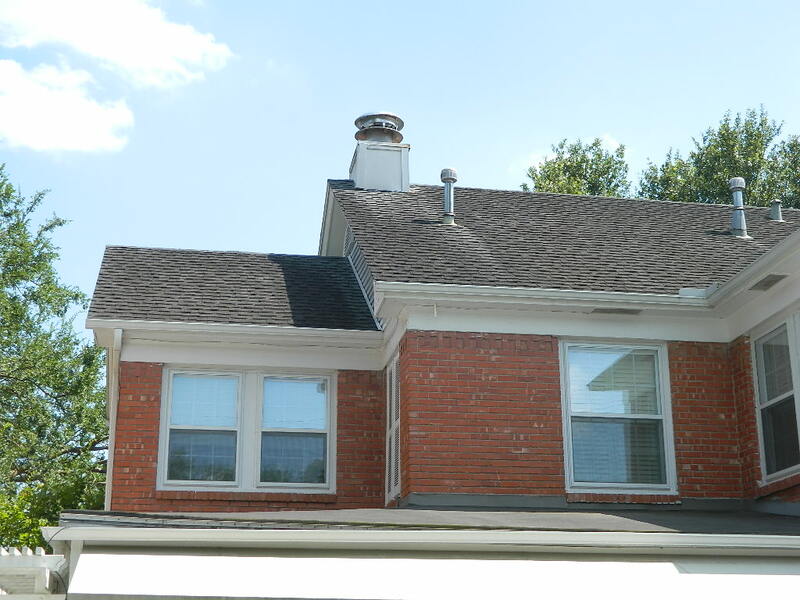 Roof stain removal in West University is what we do pretty much almost perfectly! Also your number and specific location and we’ll make sure to give you a free estimation. It’s time for you to be proud once again of the house you call home, the place you live in. You will not regret removing those stains, you’re in West University and you’ve got BRAINS!